Video of Learn Milky Way Photography in 5 Minutes! Have you ever tried to photograph the Milky Way, but your photographs appear blurry, too dark, or too noisy? 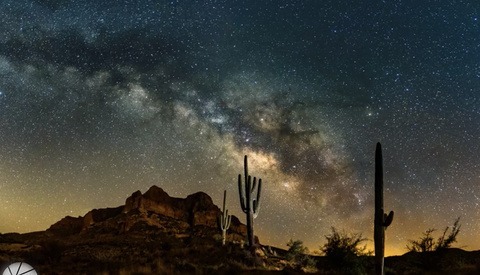 Well, watch this video by Mike Perea to improve your Milky Way photography. When I first learned landscape photography and tried to photograph the Milky Way, I was completely stumped. I loved to photograph nature's serendipitous moments, but my first and biggest mistake when shooting the night sky was poor planning. Milky Way photography is something that photographers should plan for in order to get the best results. Perea hints at this by showing his use of the Photopills app. 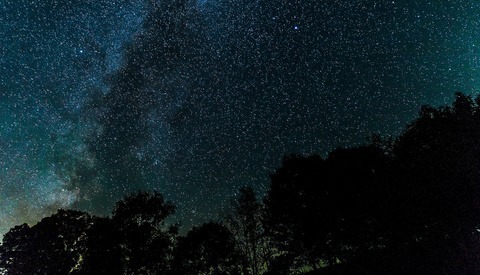 He establishes himself in the field way before the sun sets in order to line up his composition and plan for the exact place in which the Milky Way rises. One extremely helpful tip that Perea doesn't mention is exposure blending. This is a more advanced technique to create Milky Way images, but is tremendously effective. If you don't want a silhouetted foreground against a bright sky, this is how you should approach your shot. Arrive early to a location to compose your image with an interesting foreground. Still use Photopills or other photography-planning apps to figure out where the stars will align. Take one image at blue hour (just after the sun sets) to capture a brighter foreground. Wait for the optimal time when the Milky Way is in your preferred place, and expose an image for the sky. Then, blend both exposures in Photoshop or a program like Starry Landscape Stacker to create a final image. 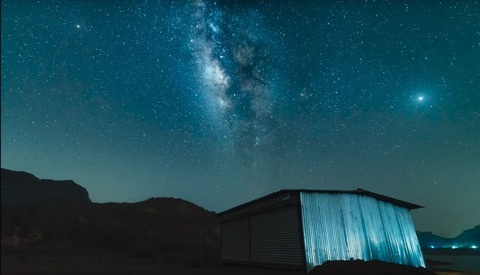 Watch Perea's video to help learn the basics of Milky Way photography, and use exposure blending after you feel comfortable learning the correct settings and process to capture the night sky.